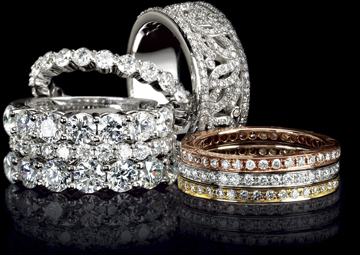 Fine diamonds, unique engagement rings, custom design, colorful gemstones and fun fashion-fine jewelry all await your exploration. Visit 24/7 online then stop by our store for a shopping experience as unique as you are. More than a brand outlet, we offer the personal touch missing in so much shopping. Play, create and own real jewelry; benefit from 124 years of combined professional experience and expertise; enjoy the personal service others have come to expect. 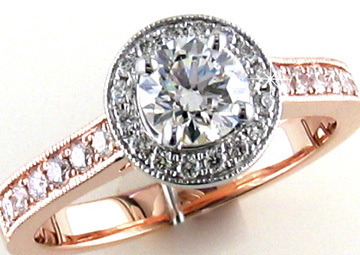 Offering fine jewellry in Indianapolis since 1884...If you have the girl, we have the ring.